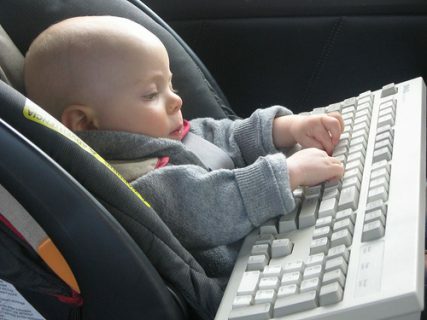 Computer and Technology happen to be two such sides of the same coin that have been successful in leaving behind their mark on more or less each and every area that tends to stand out in the 21st century. Latest to the block are the legendary tech movies that are seen taking viewers by total surprise. If you were to surf the internet, you are likely to come across a large array of such movies. In order to make your search slightly easier, I will be introducing to you the top 10 ultimate movies based on technology that happen to belong to the aforesaid genre. If you are looking forward to a quick Saturday night out with an exceptionally good science fiction thriller, then in that case there is no turning away from the movie Inception. On an overall level, this particular movie is known to imbibe a good deal of technical elements to the same. However, the cherry on the cake still remains the sci fi aspects that have been added to this movie. 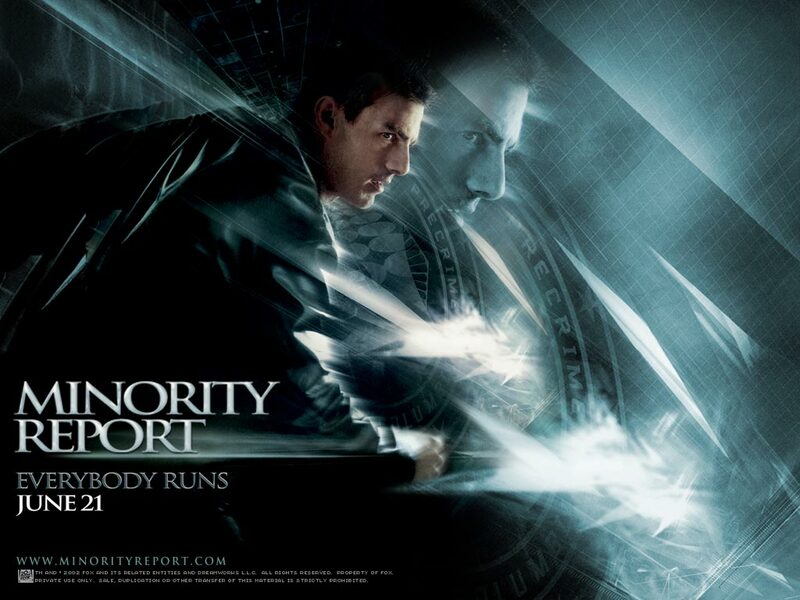 Yet another movie that is known to have maintained its position in the top 10 tech movies list is undoubtedly the movie Minority Report. This movie tends to stand out among its competitors mainly because it happens to make use of technology in a highly realistic manner. The technical elements of this movie have been successful in attracting umpteen of viewers towards it all thanks to the approach adopted by its team in clubbing the various techno parameters. 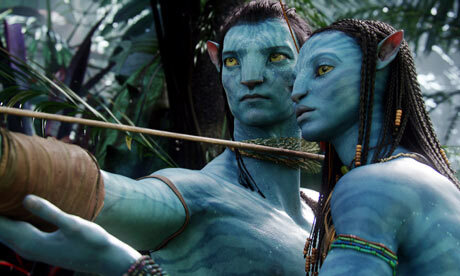 Avatar is another technically impressive movie that is believed to have become a huge hit not only among the children and youth, but also among individuals belonging to higher age groups. One outstanding characteristic associated with this film is the 3D camera system used by James Cameron to shoot this movie. This movie tends to rightly explain the scope of technology in the years to come as far as movie making is concerned. Hacking being one of the common constraints of technological development has influenced filmmakers to roll out movies on this particular subject with the movie Hackers being in the lead. One major area explored in this movie is the concept of cyber war. Moreover, this movie is known to throw light on the social engineering skills adopted by hackers as far as the hardware dimension is concerned. If it is your desire to take a quick stroll through the lane of world’s coolest gadgets, then in that case you should avoid giving Iron Man/Iron Man 2 a miss. Moreover, if you were to watch this movie then in that case there are high chances of you getting to know this highly popular tech giant even better than before, who is none other than Larry Ellison, the CEO of Oracle who has been very well portrayed by the Stark character. If you happen to be an engineering freak, then you should definitely consider watching the movie Flash of Genius. This particular 2008 release is known to righly fit in the list of the most watched technological movies. It wouldn’t be wrong to claim that Marc Abraham, the director of this movie has been highly successful in inculcating just the right technological elements to this particular movie. 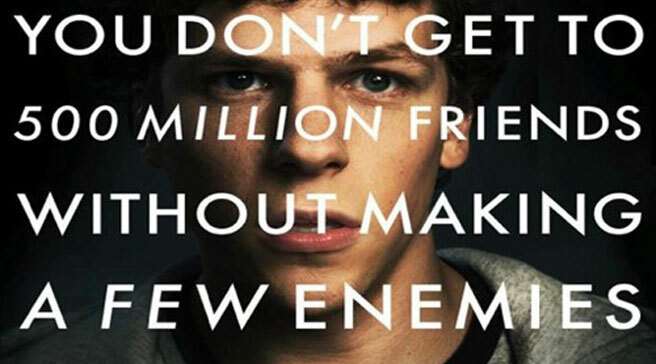 One of the latest releases in this particular genre, The Social Network is one such movie that is known to better introduce one of the largely followed social networking sites, which is none other than Facebook. If you are smitten by Facebook, then in that case this movie becomes a must watch for you. Similarly, you will also get the opportunity of getting to know Mark Zuckerberg in further detail, if you tend to watch this movie. 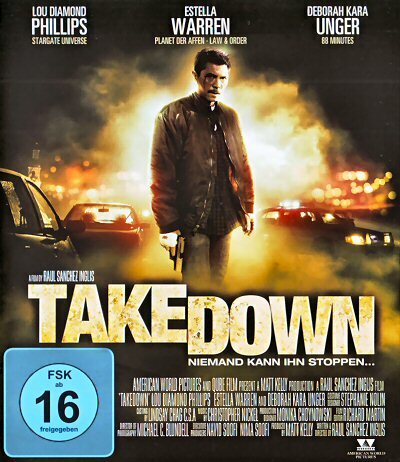 Yet another movie that has attracted some amazing reviews all thanks to its technical touches is none other than Takedown. This particular movie is known to bring to light the life as well as the overall role of a computer security consultant. Similarly, by watching this movie, you will also get the chance of understanding the concept of cyber crime in greater detail. One of the movies that is believed to have left its mark in the technology and computer genre is none other than the gem from Pixar’s kitty, which is Wall-E. This particular movie is known to focus on a robot. It wouldn’t be wrong to claim, that this movie becomes a must watch for all the dedicated tech geeks out there, all thanks to the variations in the technology imparted by the same. 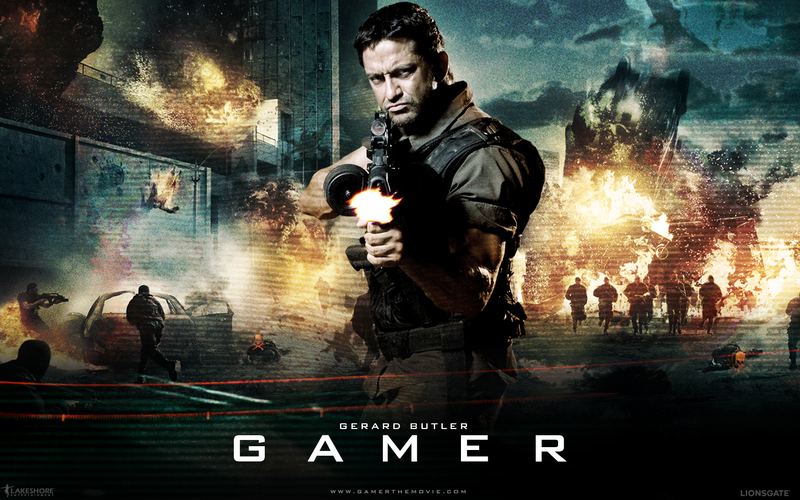 A 2009 release that is known to cover glimpses of both developed computer technology as well as hacking is none other than the movie Gamer. However, the highlight of this movie still remains the Virtual Reality concept in by this movie. To put it in simple words, this movie is known to focus its attention on a future mind controlling game. Share your views about these ultimate technology movies! Great posts, I haven’t seen a lot of them. Added to my “must-watch” list. 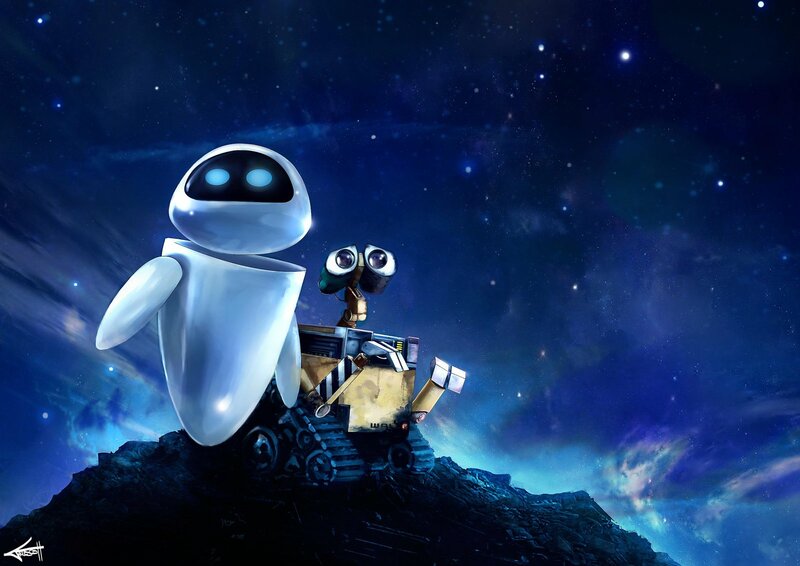 Wall-E one of my fav movie.. of-course Oscar winner too. Yea thats a cool movie! 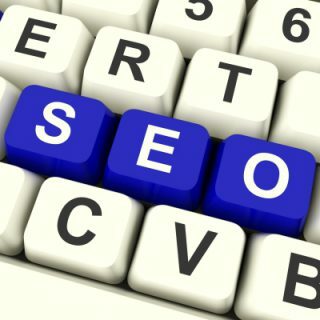 Nice post, different from daily topics like blogging, SEO etc. I have already watched most of the movie listed here. Pal Sudheer recently posted…How to set up facebook page for business? Die HARD 4 is my favorite one and BTW I was thinking about the Transformers, which wasn’t mentioned, and fount that they don’t come under Hacking Category. Anyway, you could mention Transformers 2, as the problem starts from the selling of the item in eBay Waiting for the next collection of films. 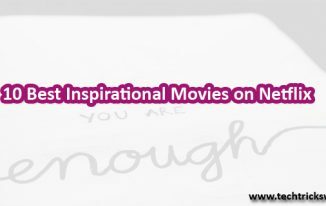 Make another post with inspiring documentaries. You can add Pirates of silicon valley, TPB AFK like movies. What a coincidence I was just planning to watch the movie Gamer, and here you posted it as a best futuristic movie. But of all the Si-Fi moives Inception is the best. I like the concept of going down into one’s dream and live it as we want. I surely bet that there are guy in this world who are trying to make the inception like thing in real. And if these guys get successful then I will surly try it. What about you Atish will you try??? Thanks For your comment Mate. Please try using real name in the comment. Yes inception is one of the coolest movie. Everyone should try something new to get success! 🙂 Good luck! I am not a movie addict but have seen movies like Iron Man,Social Network,Avatar ..Other movies mentioned in this list are new to me …am gonna watch them (as they’re in the top movies list of this post) in leisure time . These are awesome movies man. Flash of genius sound much more interesting. And Iron man 2 is my favorite movie full of action. 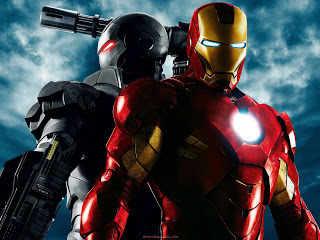 Iron man 3 has also been released, hope that would be awesome too. Thanks Keene for stopping by and leaving your comment. I just love watching all 3 parts. Thanks for giving me names of all others. Nicks recently posted…How to Customize Android Home Button Easily? Inception is WOW. i was so long under impression.. And Walle is cute. Avatar i guess is tooo much techno, but imho. Thanks for the list. 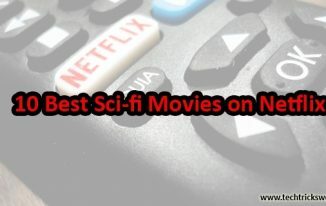 still have some movies from your list to watch! Inception and Avatar are my favorite movies. Nice post. I love all the series of IronMan, the way in which Robert Down Jnr carries himslef was fantastic. And the other one is Hackers. My best movie from your list is Avatar also Wall-E is very good. Good list. Already seen Inception, Avatar, Iron man series movies and Wall-E. And those movies are great with advanced technology, thrill and action. I will schedule rest movies to watch in coming holidays. Hoping some rocking entertainment with technology. I love watching Hollywood movies and especially such techno movies. I had already watched 3-4 above mentioned movies and I am glad to see some new movies on this list. I will definitely watch them.